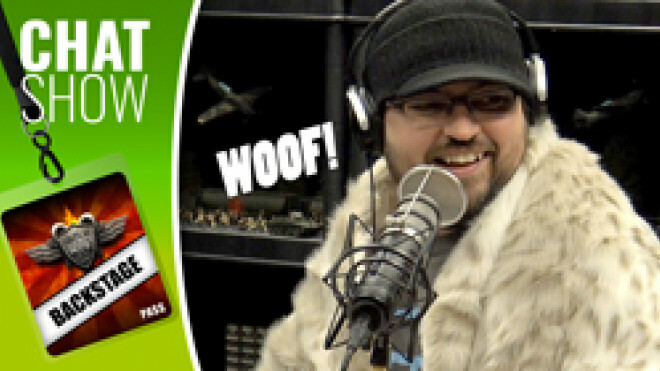 We're talking furries, terrain crafting, project monitoring and trains (can you tell Lloyd is in the show?) today on Weekender XLBS! 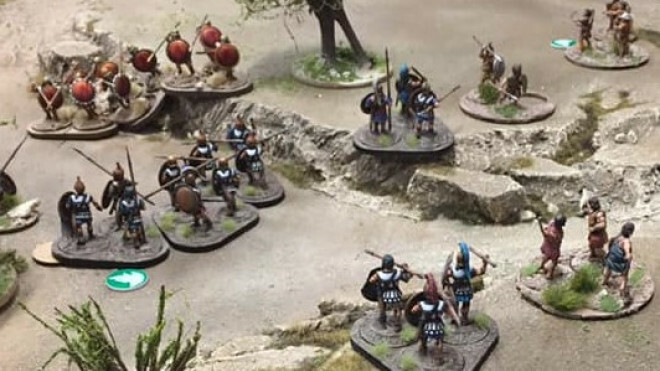 War Banner & Wargames Atlantic Summon Greek Skeletons! 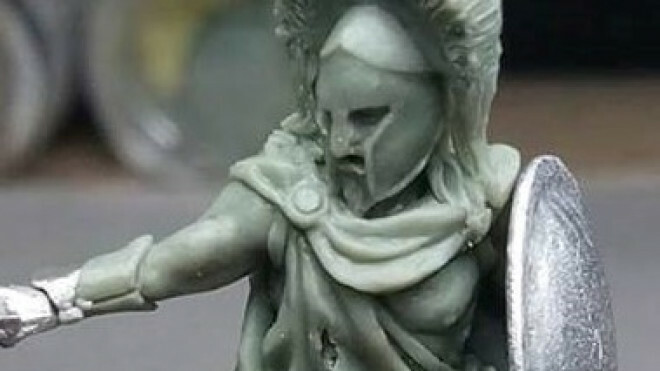 War Banner/Footsore Miniatures this week announced that they are going to be working with Wargames Atlantic for their mythological side to Mortal Gods. 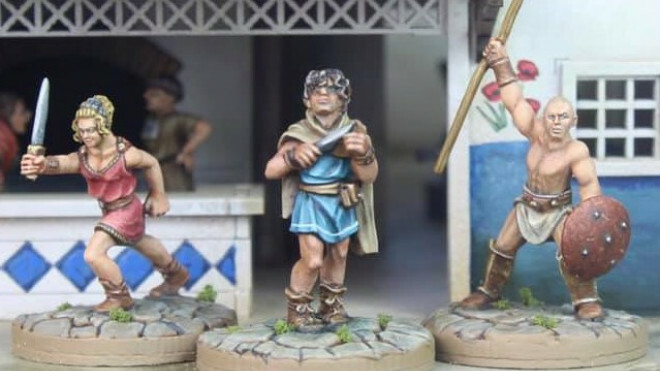 HVM Workbench has been showing off their work on some new Mortal Gods miniatures which will be coming soon from Footsore Miniatures. Grey For Now Games is taking over control of Test Of Honour, the Samurai game previously stewarded by Warlord Games. 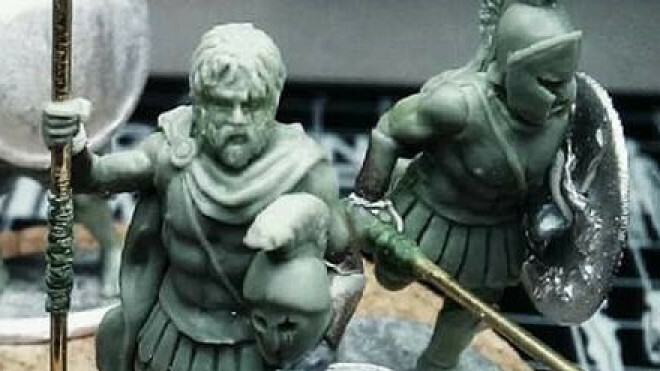 War Banner is going to be offering up pre-orders for Bread & Circuses, their new Gangs Of Rome Scenario Set very soon. 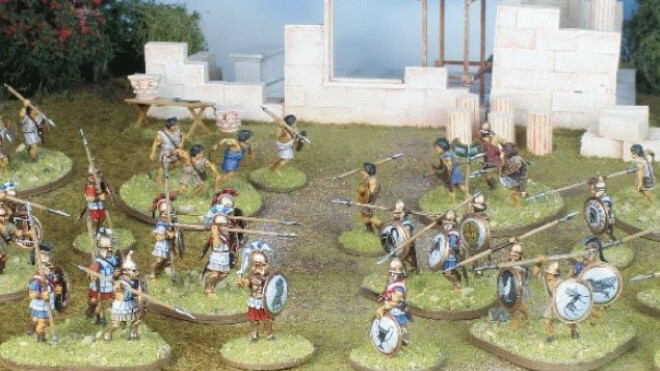 Gangs Of Rome's Blood On The Aventine Scenario Set has now been dropped from service by War Banner and so you'll want to keep an eye on what they're doing next, Bread & Circuses. Future Projects, Rule Systems & Our Wish List Plus Give Away Winners! Welcome back warriors! 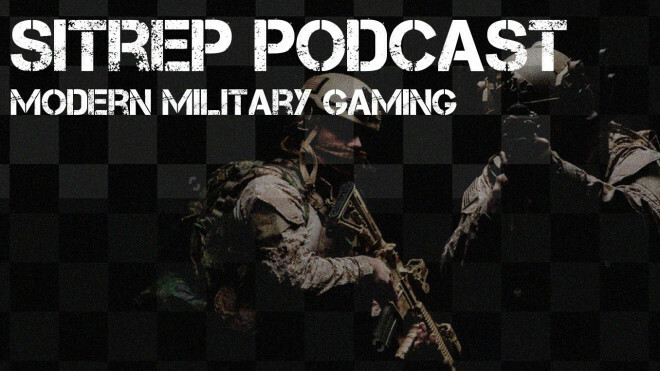 It is time for the next exciting installment of the SITREP Podcast. WIsh lists, rule sets and give aways! Weekender: Stellar Starships & Core Space Update! 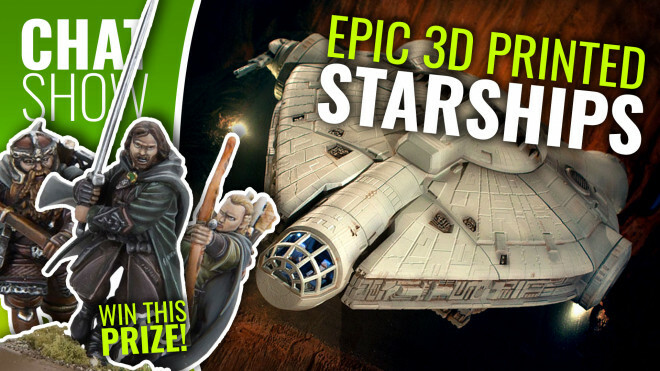 We're getting stuck into Core Space with Battle Systems and looking at 3D Printed Starships with 2nd Dynasty! 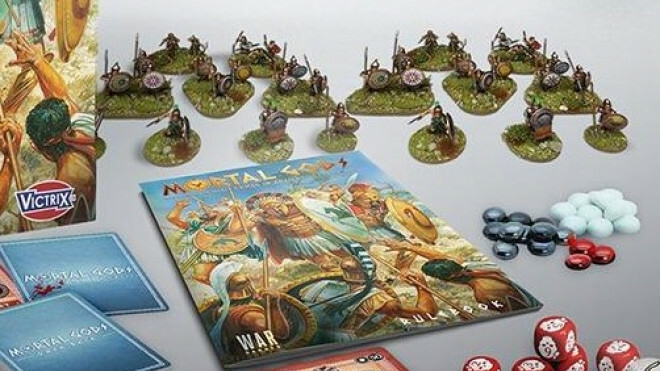 War Banner has now listed up all of the pre-order options for those wanting to get stuck into Mortal Gods, their new skirmish game set in the era of Ancient Greece. 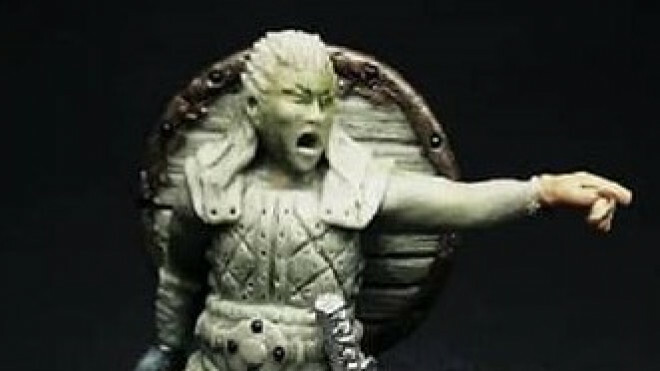 War Banner has joined forces with Special Artizan Service Miniatures to create a new War Banner Modern collection. 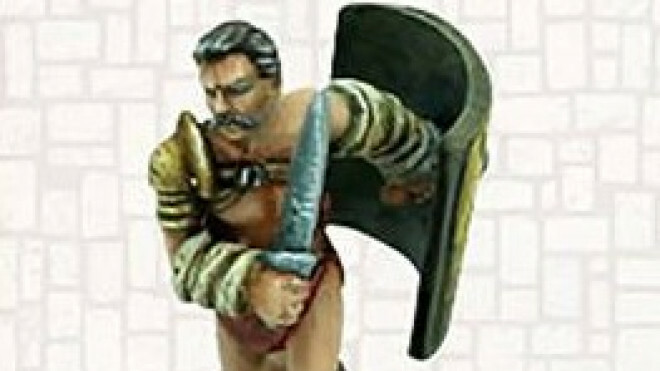 War Banner's Mortal Gods will feature Ancient Greek warbands battling against each other, but the period also invites the inclusion of Persian warriors too like this fellow, the Padan. Mortal Gods is going through a full pre-order process towards the end of this month with a planned release later in 2019. 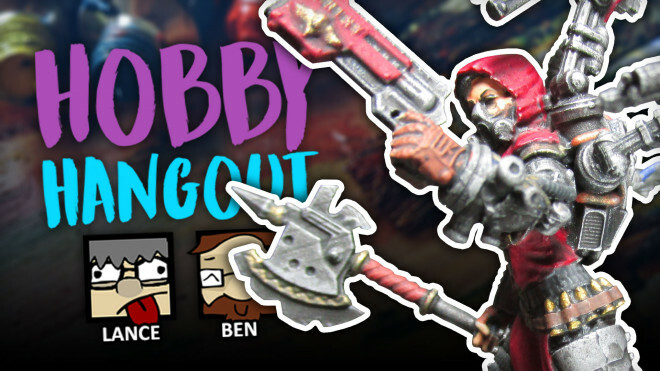 Join Lance and Ben this week for this week's review in Hobby Hangout; the final one before the Christmas holidays! 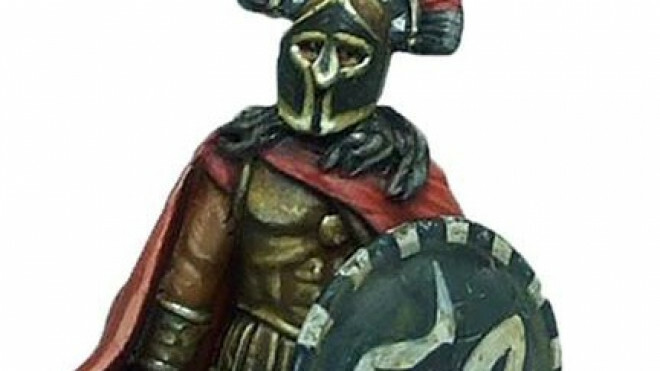 War Banner is going to be releasing an awesome new set of miniatures for their Test Of Honour range. 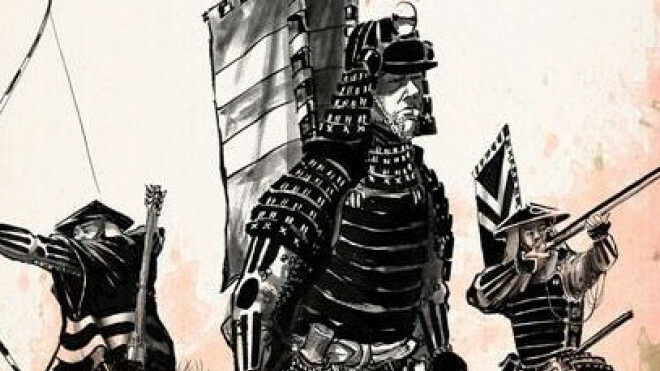 Here we have the Seven Ronin. 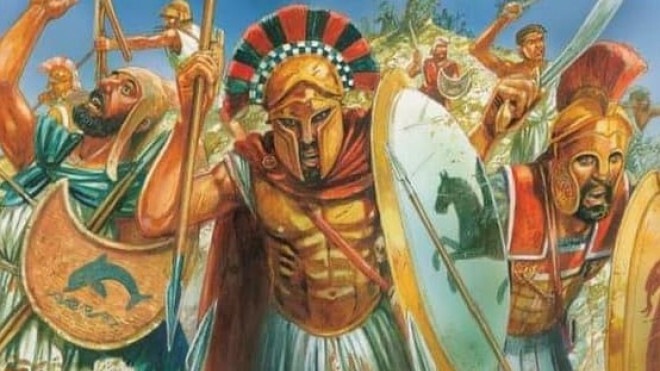 War Banner is currently working towards bringing their new project to life, Mortal Gods: Test Of Courage as well as adding more to Gangs Of Rome. 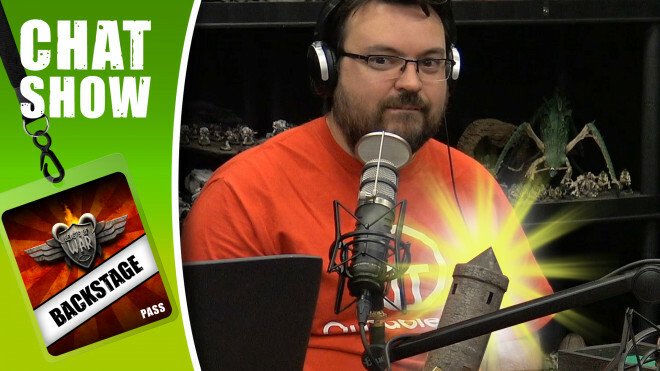 Weekender XLBS: Have Game Companies Lost Their Focus? 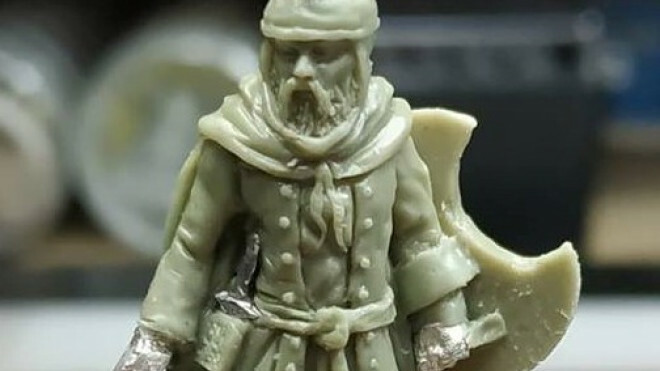 We're delving into some of our hobby discoveries from the past couple of weeks and also talking about whether or not the 'shotgun' approach to game design within the industry is helping or hindering companies. War Banner has shown off more of the work going into the stunning Greeks that you'll be able to use in their upcoming game, Mortal Gods. War Banner's Mortal Gods had its first outing at CHILLCON last weekend and the team behind it have begun to answer more questions about the game. 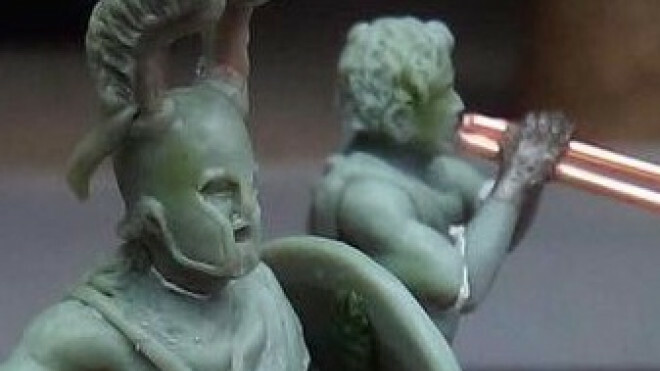 War Banner is going to be showing off the first look at Mortal Gods, their new Ancient Greek themed tabletop game, at CHILLCON this weekend up in Derby. 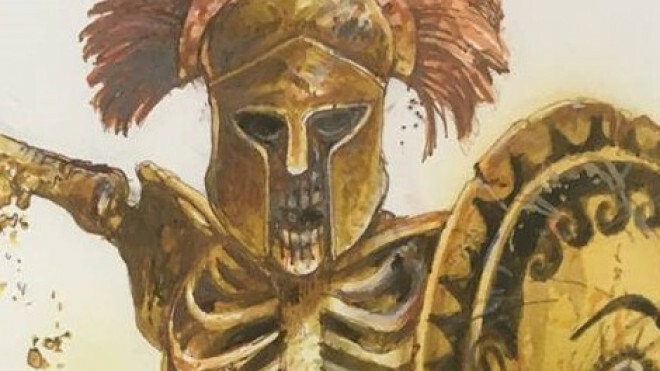 It's no secret now that War Banner, the folks behind Gangs Of Rome, is working away on a game set in Ancient Greece. 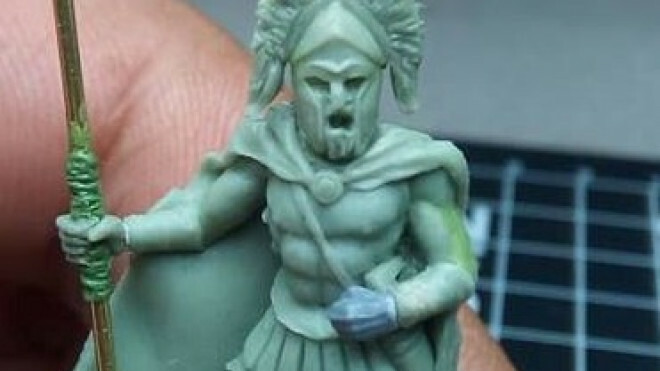 Stavros Zouliatis continues to impress as he gets stuck into more models for War Banner. 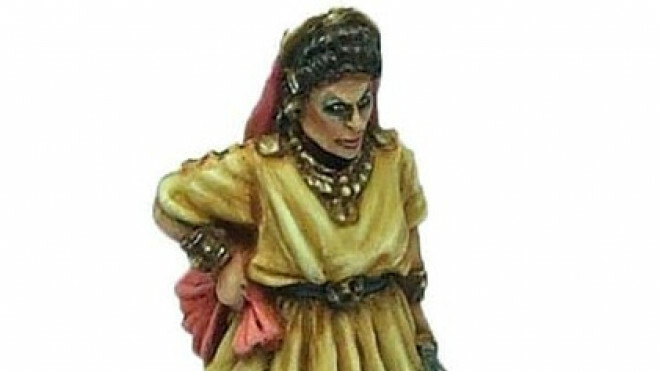 Footsore Miniatures/War Banner is going to be bringing a rather special event miniature to CHILLCON 2018 which runs on 22nd September 2018. 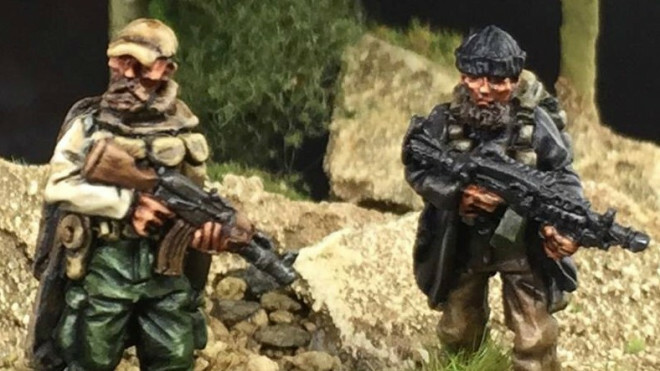 War Banner has shown off a range of different miniatures that will be released throughout the rest of 2018. 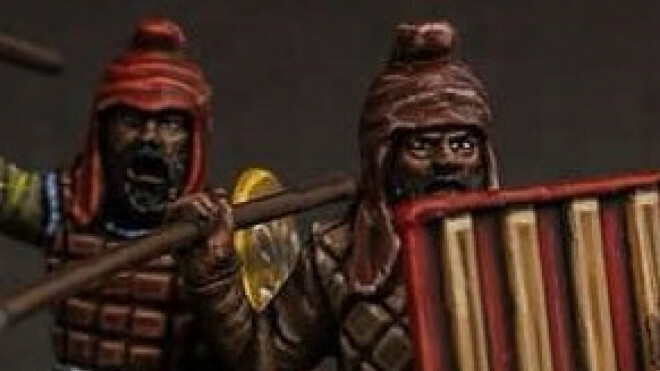 War Banner may have just released their range of Samurai but they are now looking towards Ancient History and what seems to be a selection of Ancient Greeks! 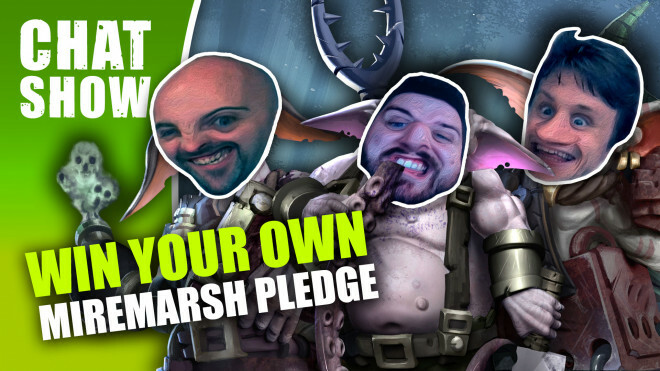 We get our goblin on with the Room 17 Games crew and Miremarsh PLUS check out the ace Fantasy World Creator tiles! 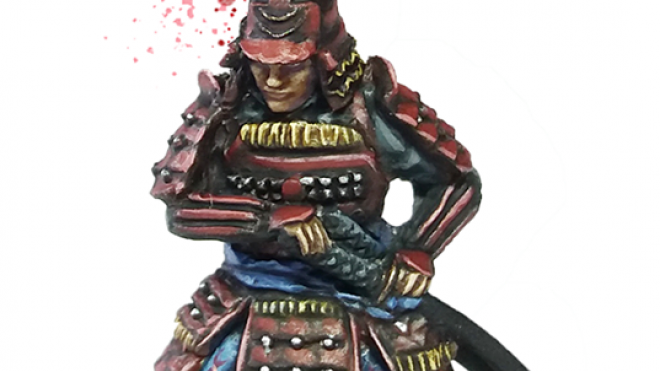 War Banner's new Samurai range is now available over on the Footsore Miniatures webstore. 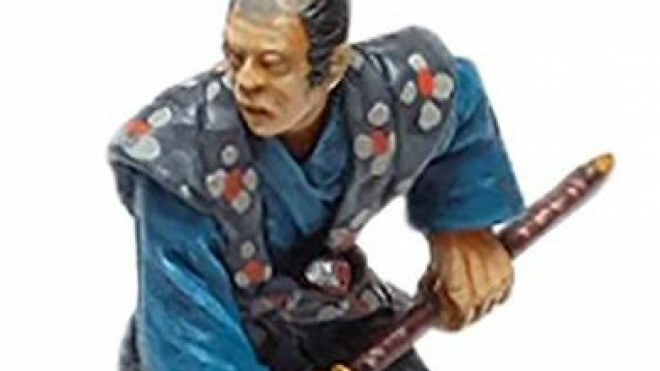 There is a massive selection of different models for you to pick up from their Feudal Japanese collection with many different characters and more. 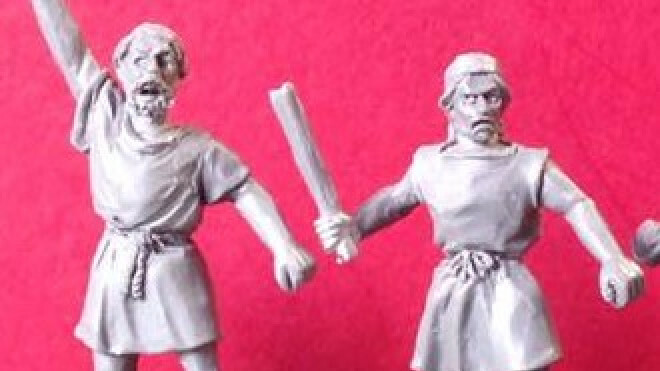 War Banner and Footsore Miniatures are going to soon be releasing the large Warring Clans model range. 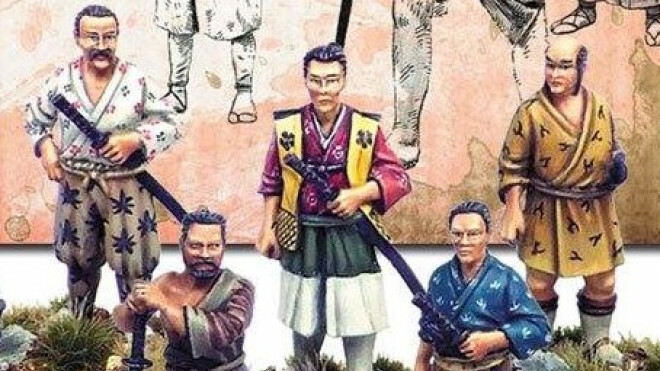 With forty-plus models in the collection at launch, it is going to be a pretty darn good way to get your hands on Samurai and more for use in the likes of Test Of Honour. 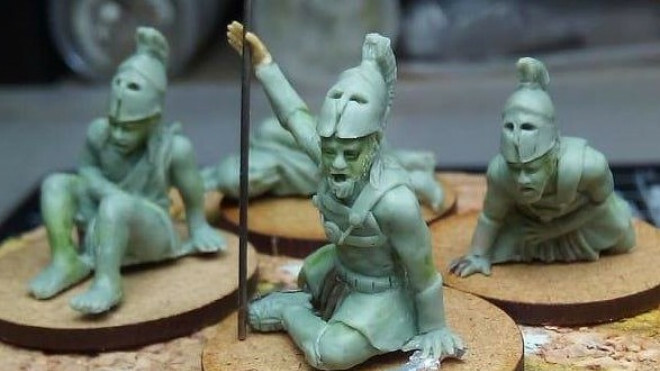 Paul Hicks has sculpted up some more models for you to use in Gangs Of Rome by War Banner. This time it's a Rioting Mob that is no doubt going to be the perfect cover for nefarious dealings and goings-on when you're on the city streets. 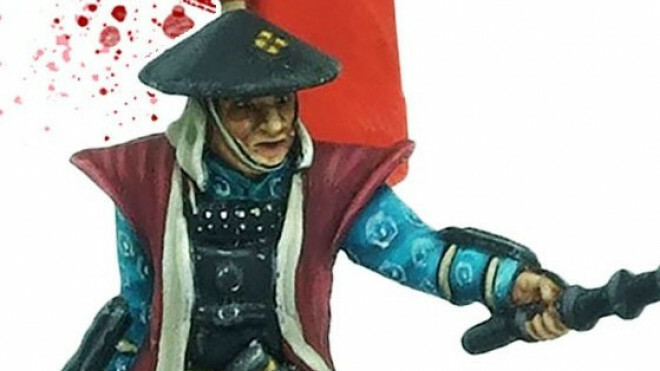 The team at War Banner, the minds behinds the awesome Gangs Of Rome, have been painting up some of their Samurai figures for their Warring Clans range...and they are looking superb.